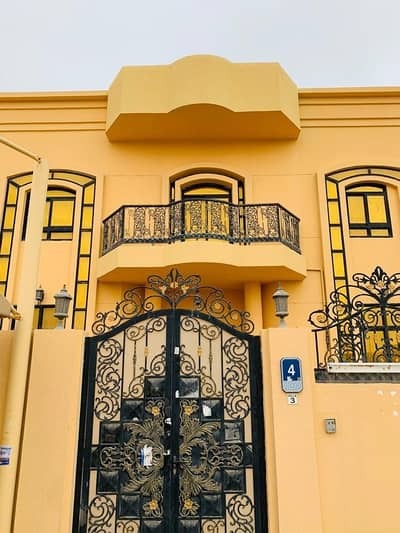 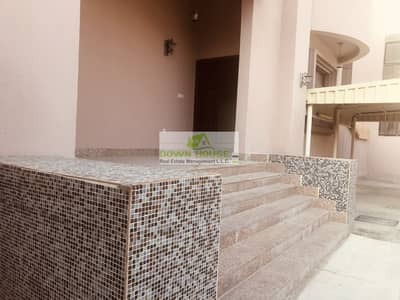 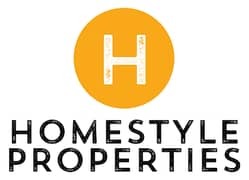 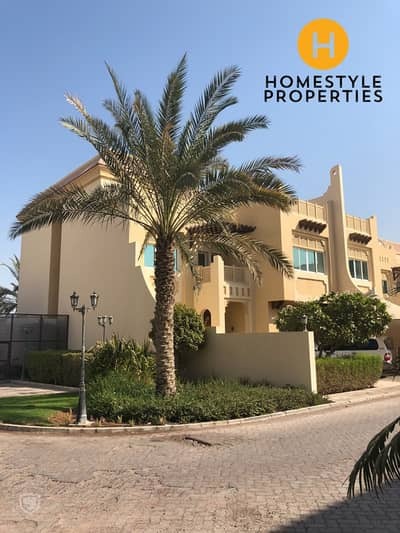 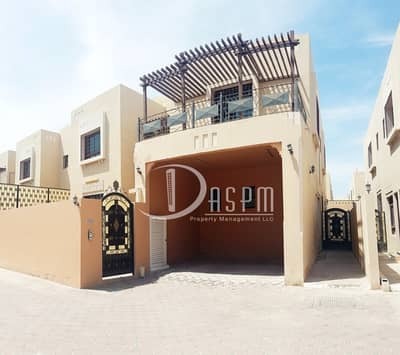 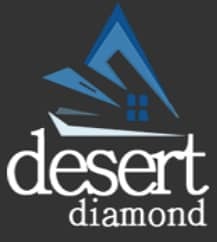 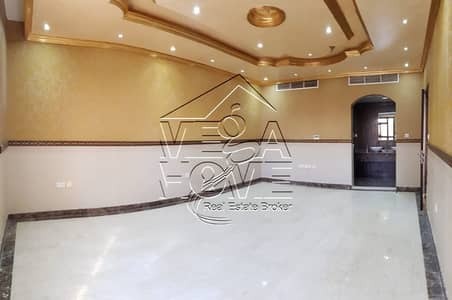 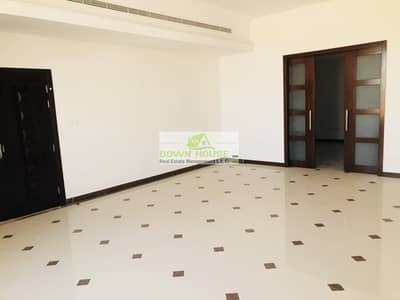 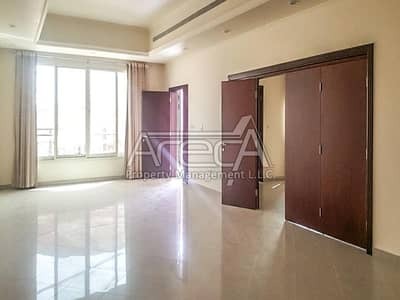 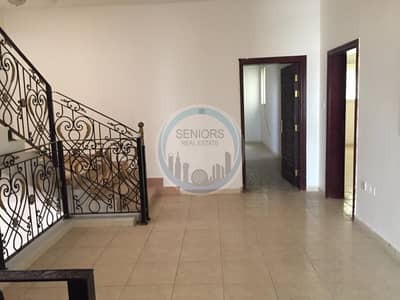 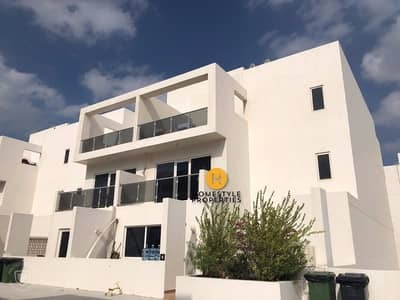 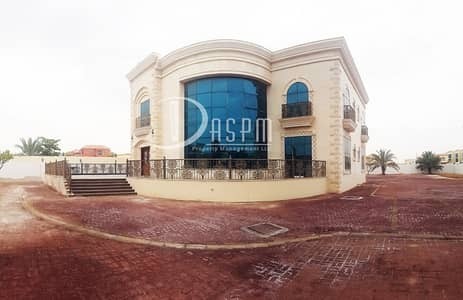 Private entrance 6BR villa in Khalifa A. 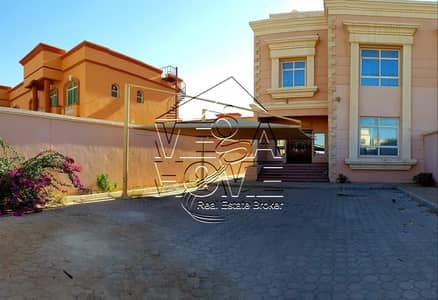 STAND ALONE 6 BEDS DRIVER ROOM HUGE YARD 220K! 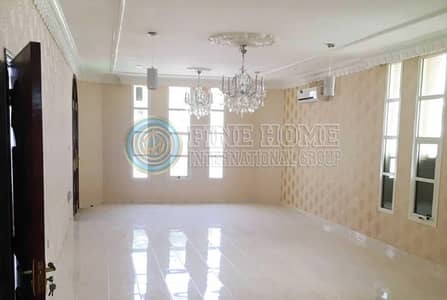 6BEDS DRIVER PRIVATE SWIMMING POOL 160K! 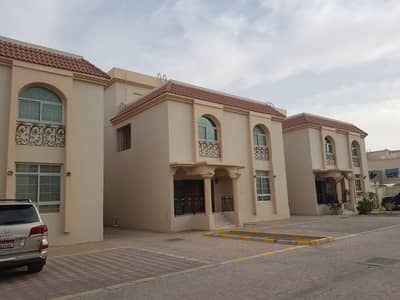 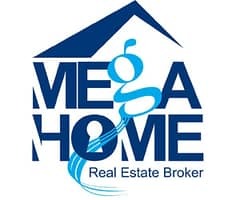 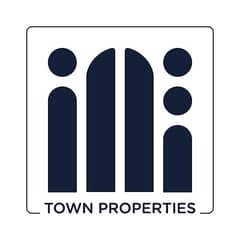 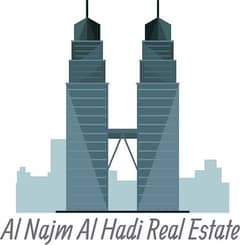 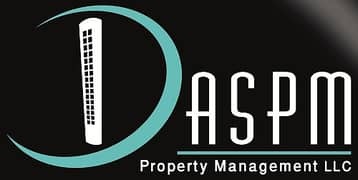 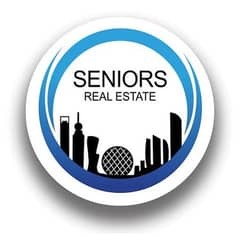 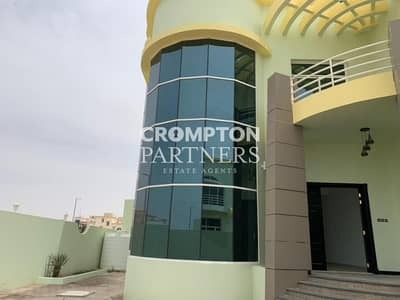 New brand neat & clean 6 BHK in Khalifa city A. It’s located near to safeer hypermarket and just to travel Airport it takes about 15 minutes only. 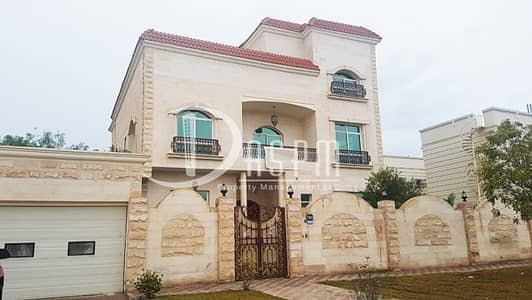 Amazing 6 BR. 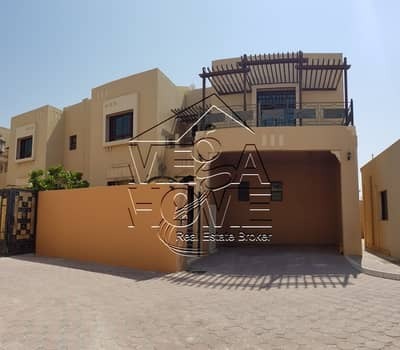 Villa in Khalifa City A .